Rust stains, hard water spots, and dry itchy skin are just a few consequences of hard water. Having contaminant free water in your home or business can also greatly increase the life of your plumbing system, appliances and your personal health. Many homeowners want to further treat the water that comes into their homes. These treatments include water softening, filtration, and ultraviolet treatment. Water softeners take out the minerals, like calcium and magnesium, and replace them with sodium or potassium ions. Removing the minerals will reduce scale buildup on pipes, toilets, and water heater elements. At The Plumber and 72 Degrees, we offer a full line of water softeners, filters, and treatment systems to take care of all your water quality issues. Water high in sediments and other impurities taste bad, cause staining, and can even make you ill. With a water filter installed and serviced by The Plumber and 72 Degrees, you solve many of your water contamination issues. A whole house water filter system can remove the taste and odor of chlorine as well as reduce lead, mercury, microbial cysts, sediment, and agricultural pollutants from your water supply. Contaminants may come from corrosion of household plumbing systems, erosion of natural deposits, decay of asbestos, and run-off from landfills and croplands. Filtration units are located on the main line before the water enters your home for a whole-house solution. Whole house water filters are not a do-it-yourself installation project. It requires an experienced technician who will turn off the water supply, removie a piece of your main supply pipe, install adapter couplings and compression fittings, and attach the water filter to the wall for easy access. Once the filtration system is installed, it is important to check for leaks. Our professionals at The Plumber and 72 Degrees are trained in the installation of water filtration systems and can have yours installed in no time! At The Plumber and 72 Degrees, we will evaluate the age of your system, as well as test the water coming from it for hardness, iron, and pH levels to guarantee that your system is functioning properly. We will also check for frequency of regeneration because you want a system that treats water properly AND efficiently. The average lifespan of a water softener is 10 to 15 years. Its effectiveness and efficiency may become reduced with age. 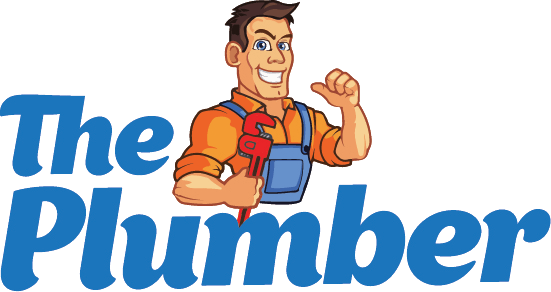 Let our experienced plumbers help you determine if you need a new system or if your current system needs repairs.